At long last, Rey has found Luke Skywalker, the last Jedi Master in the galaxy; now she must unlearn what she has learned as Skywalker challenges her expectations. 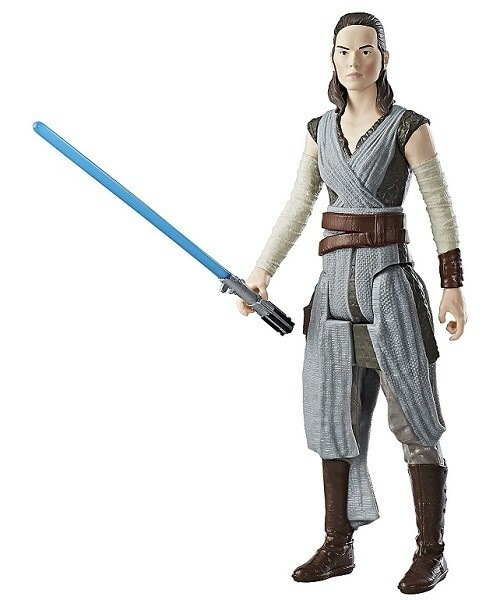 Kids can imagine creating their own Star Wars action with this 12-inch Rey figure! 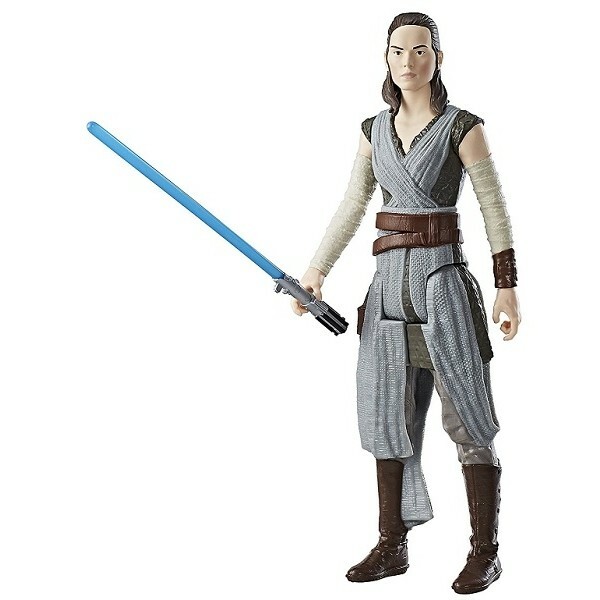 This towering figure features movie-inspired design and comes with a character-inspired accessory for fun figure play -- in this case, Rey's lightsaber. For more products featuring this character and others from the new Star Wars trilogy, visit our Rey Collection.